Retrace the steps of 18th century Bristolians in the oldest Methodist chapel in the world. Discover John Wesley’s social justice movement in a brand new museum and visitor centre designed by Purcell. Experience interactive exhibits on the abolition of slavery, 18th century medicine and the music of Charles Wesley. 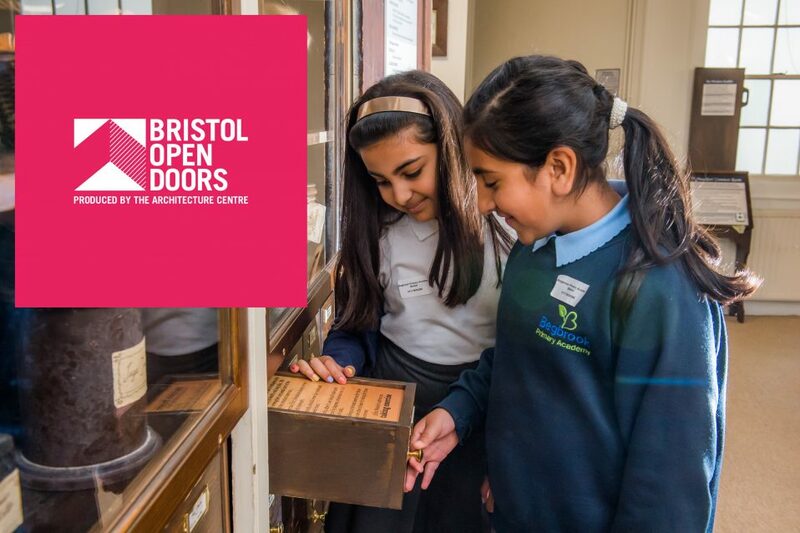 Drop-in anytime across Bristol Open Doors Days for Free entry to our Museum. Click here to find out more about what there is to see in our Museum.